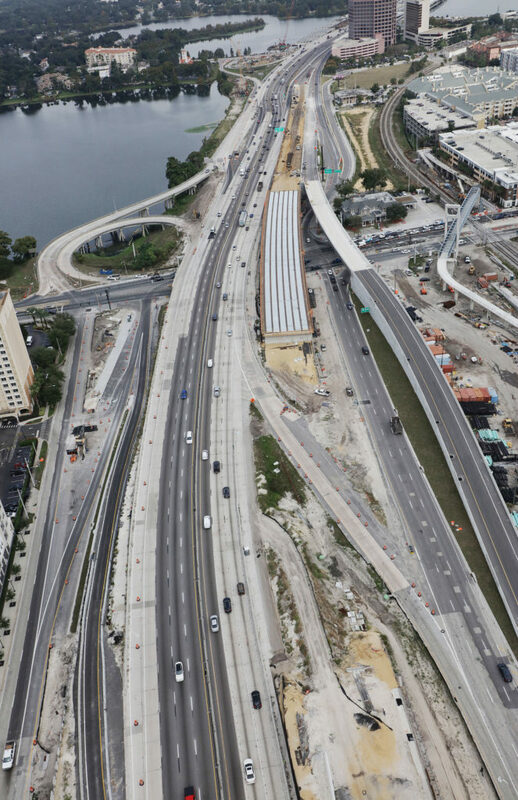 The Florida Department of Transportation (FDOT) is opening the new overpass over State Road (S.R.) 50 (Colonial Drive). 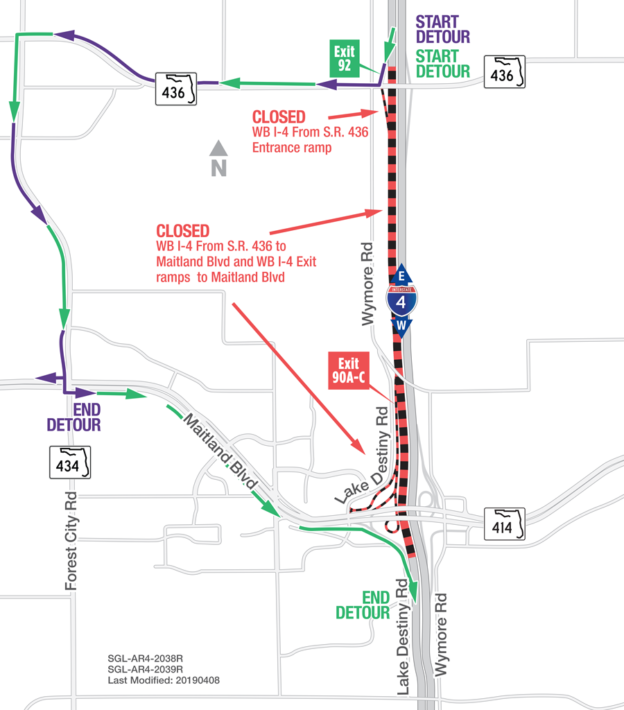 The scheduled opening is set for Monday morning, Jan. 7, by the morning rush hour. 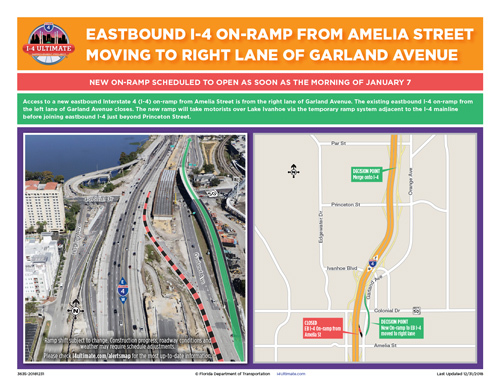 The bridge is part of a new on ramp for traffic to merge onto eastbound Interstate 4 (I-4) from Garland Avenue at Amelia Street. This on ramp is scheduled to change from the left lane of Garland Avenue to the right lane by the time the overpass is opened. To access the new on ramp, motorists need to be in the right lane on Garland Avenue before coming to the intersection of Amelia Street. 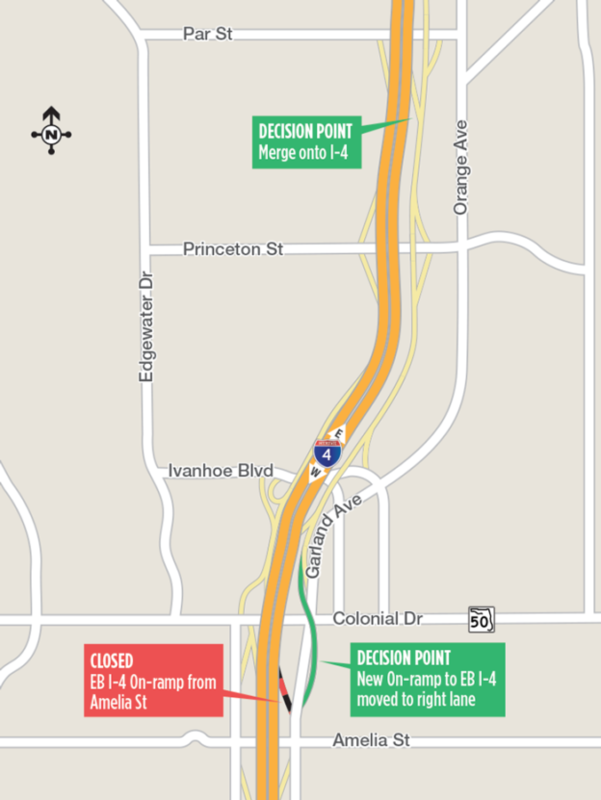 The old ramp that was accessible from the left lane of Garland Avenue will be closed. 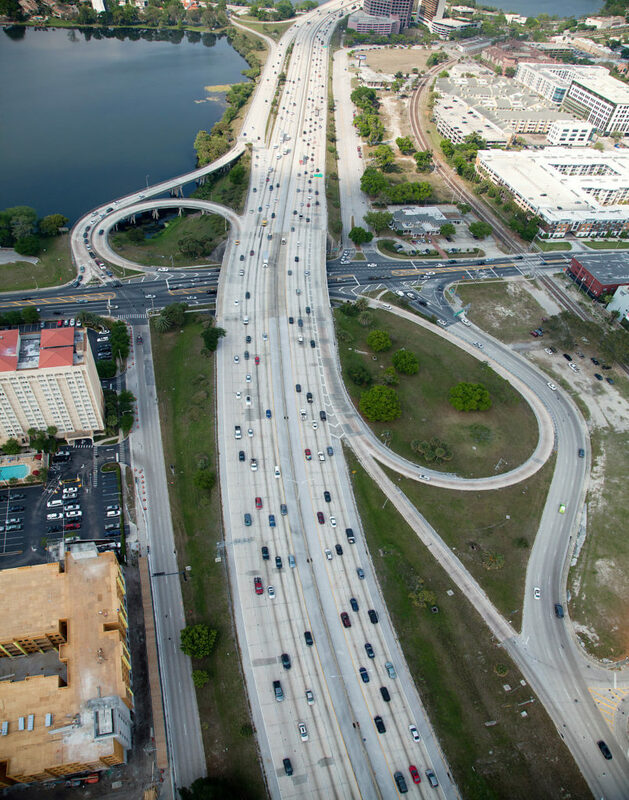 The new on ramp takes motorists over Colonial Drive and Lake Ivanhoe via the temporary ramp system adjacent to I-4. Motorists can enter the eastbound I-4 mainline just beyond Princeton Street. If motorists happen to miss the new on ramp, they should not come to a sudden stop in the middle of Garland Avenue, or attempt any other unsafe driving maneuver. 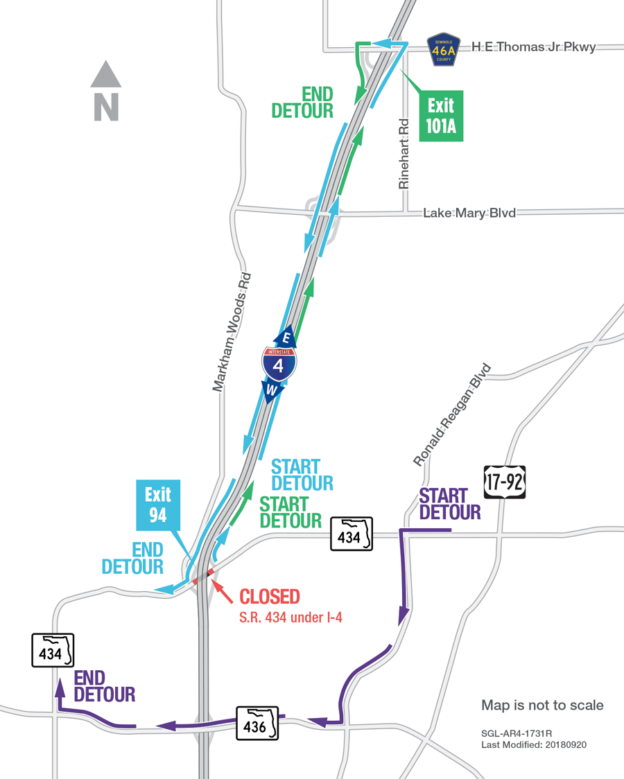 Motorists are reminded to continue on to a second eastbound I-4 on ramp accessible from Garland Avenue just beyond the Colonial Drive intersection. 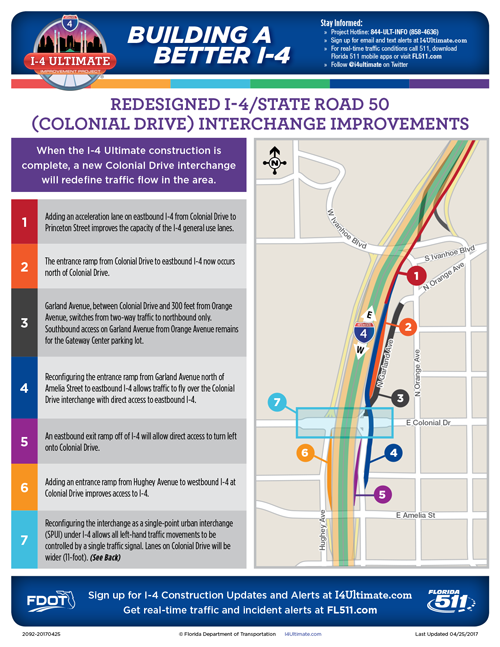 The bridge opening allows for other work to continue in downtown Orlando, including demolition of the old on ramp at Amelia Street, as well as work to construct eastbound lanes for the I-4 Ultimate mainline. Discussions also continue with the concessionaire about further structural work to ensure long-term serviceability. Modifications to this schedule may become necessary due to weather or other unforeseen conditions. FDOT urges motorists to obey posted speed limits in construction zones, stay alert and avoid distractions. 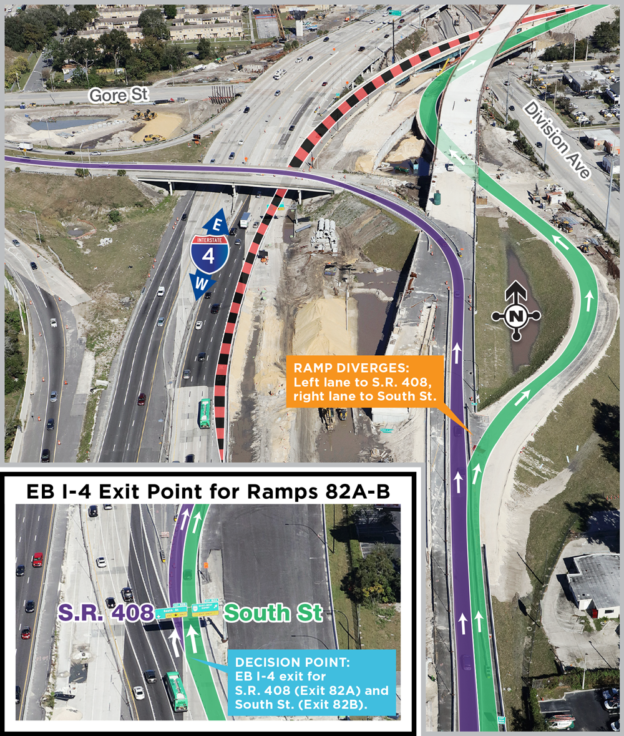 Via @I4Ultimate: As soon as the morning of Jan. 7, the EB I-4 entrance ramp from Amelia St. is shifting to its new, permanent location. 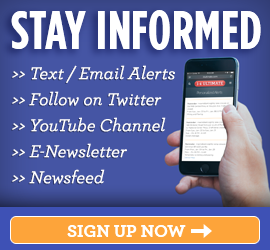 Please visit i4ultimate.com/ebi4 for more information.